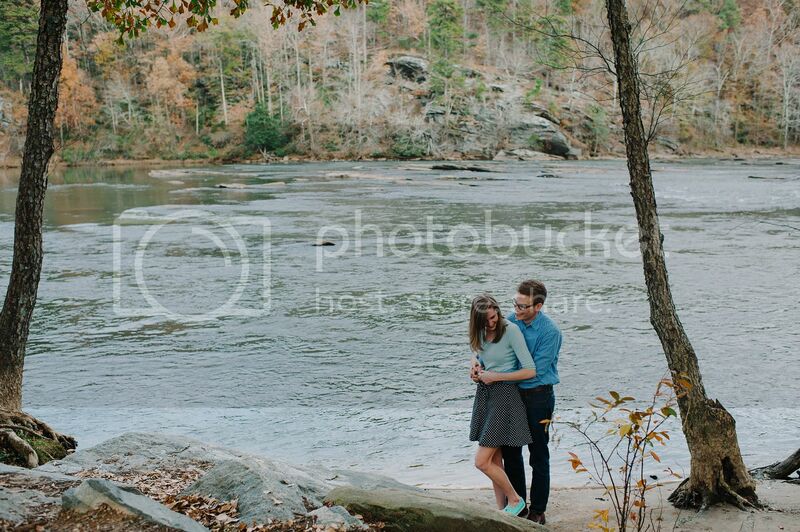 Sometimes I feel like photos aren't quite enough, and that's why I am such a huge fan of videography. 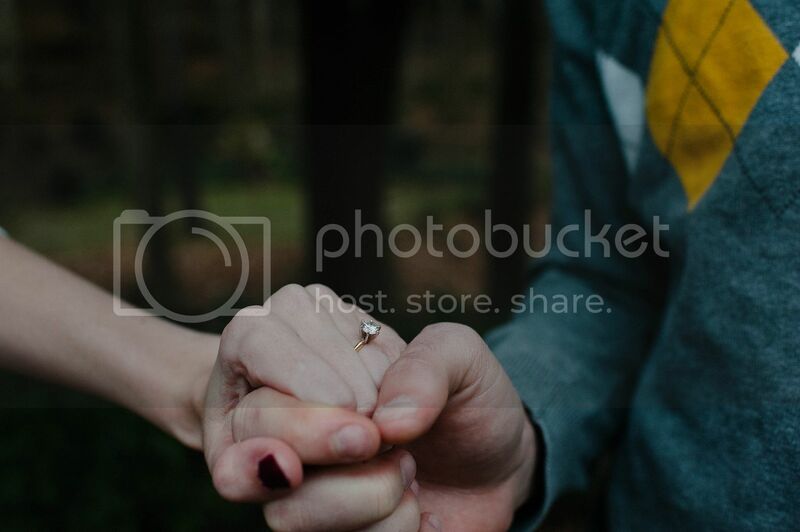 When you have the pictures and video mix, it like a perfect little combination of saving memories. 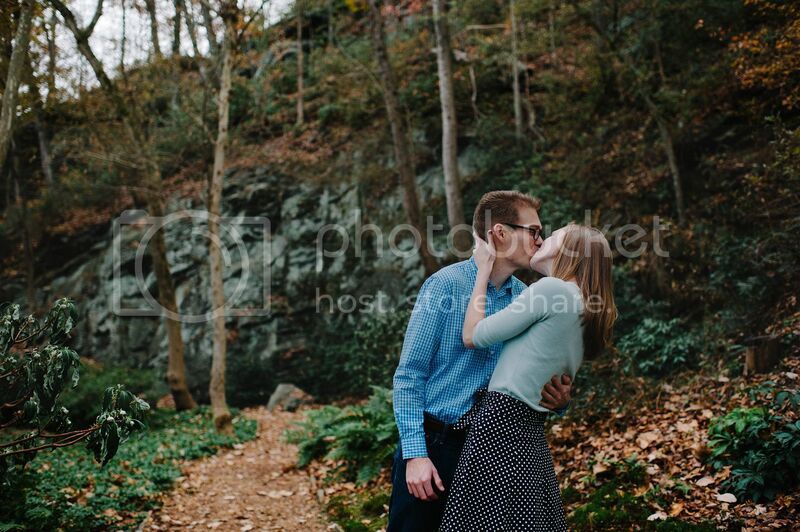 I wish I had a video of this couple to share! 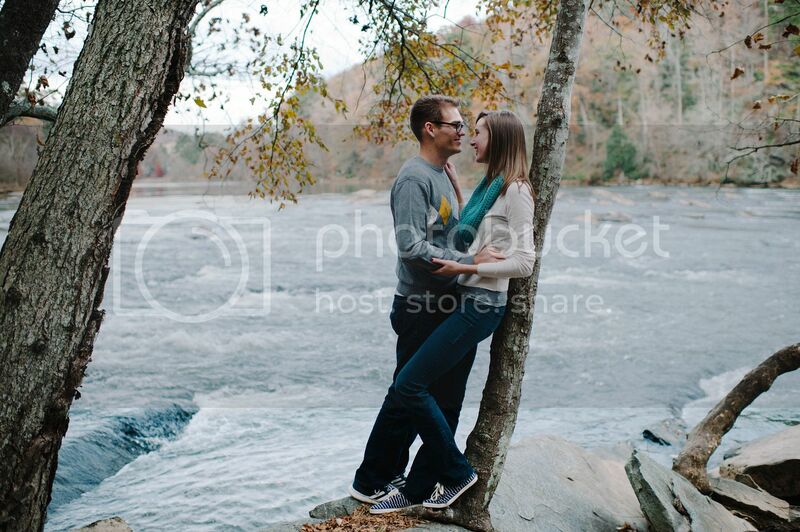 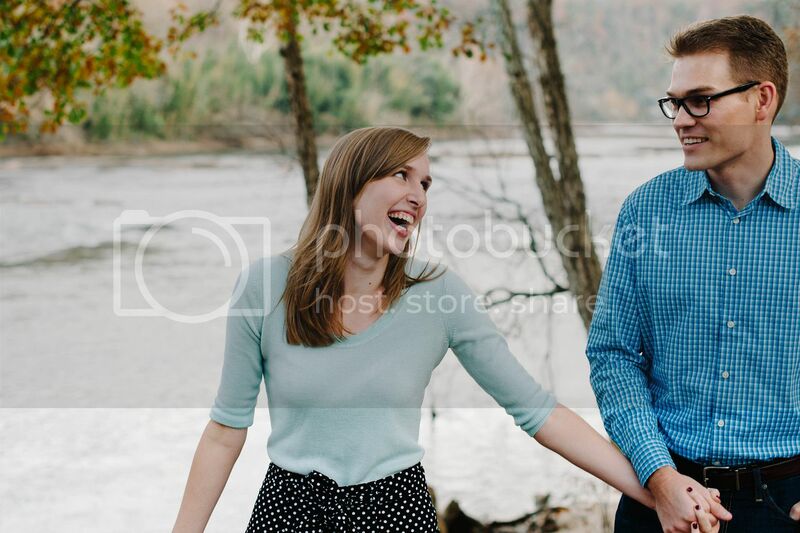 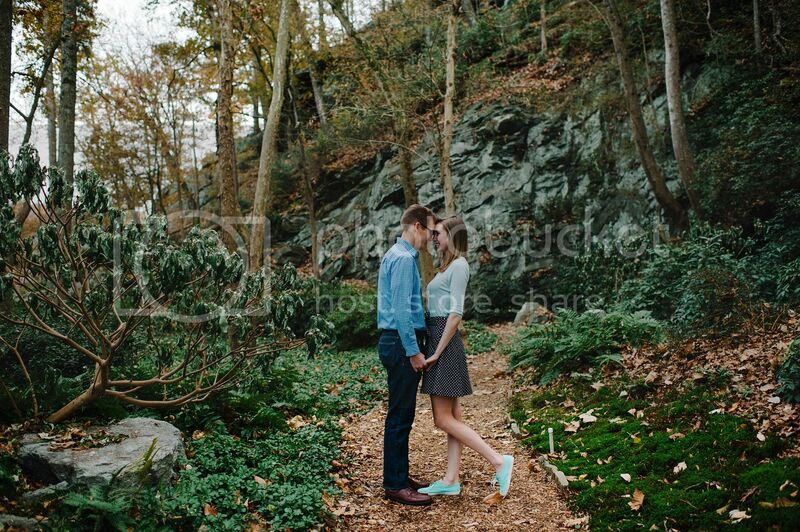 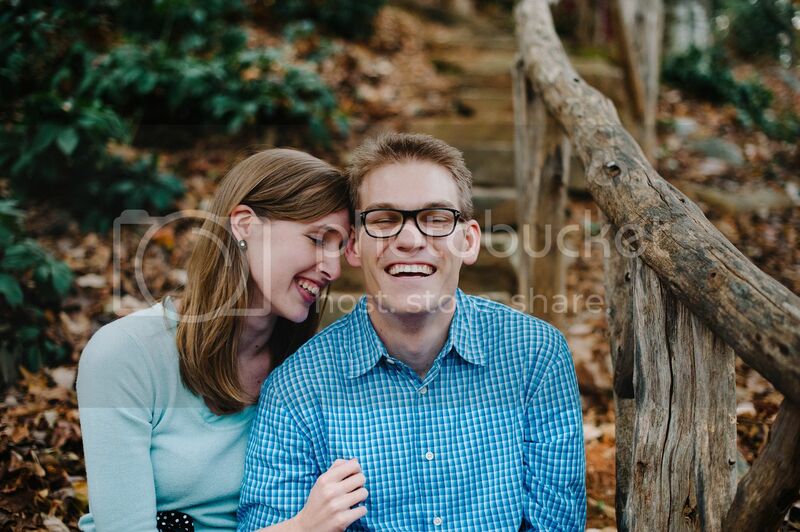 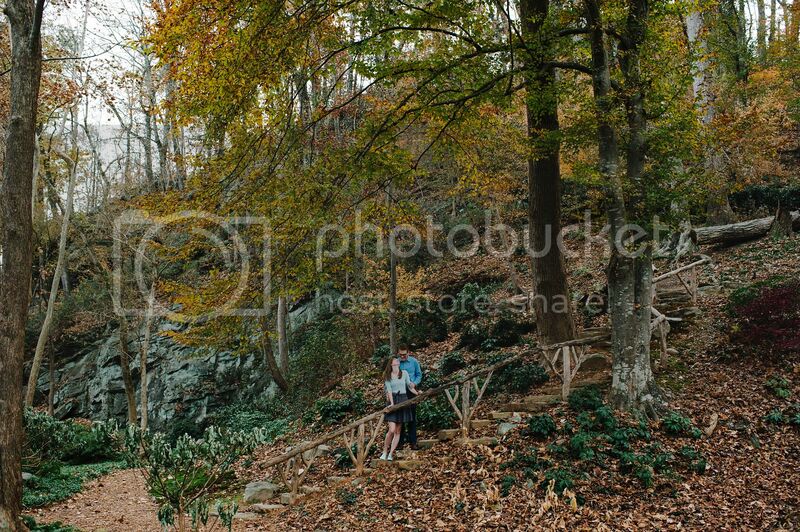 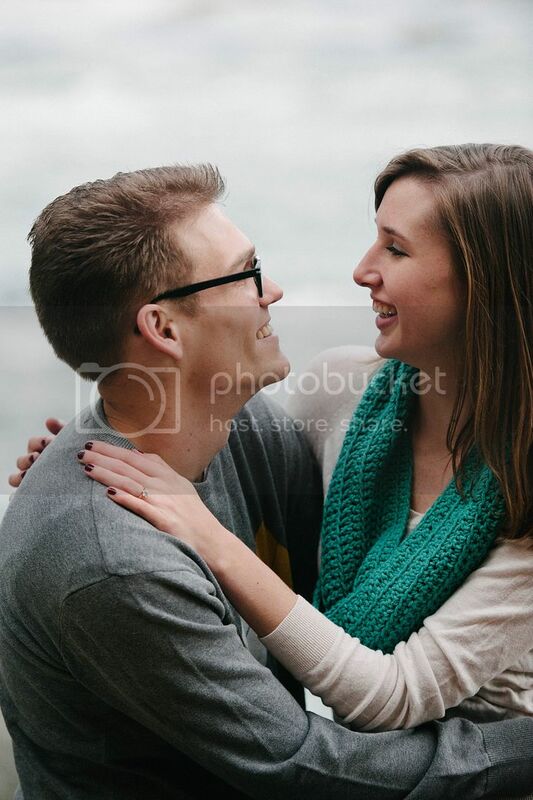 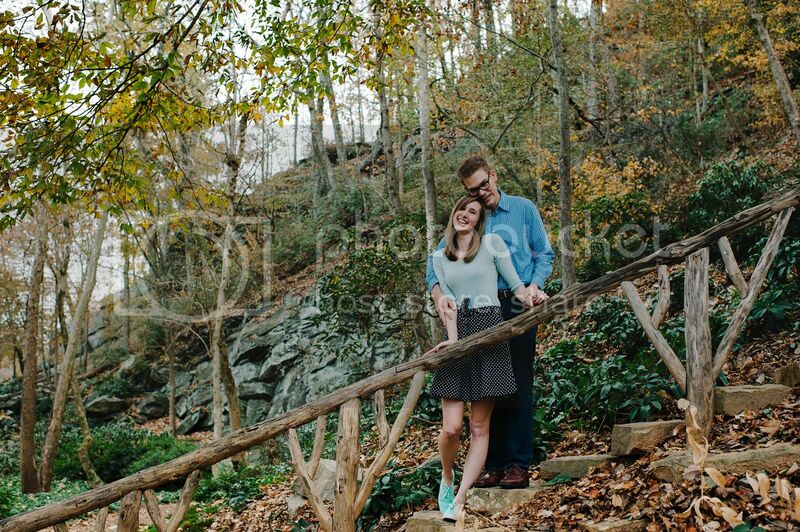 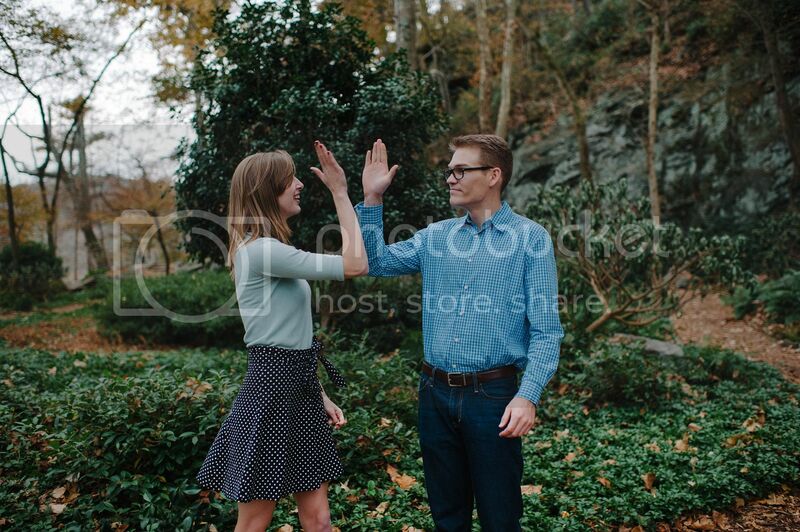 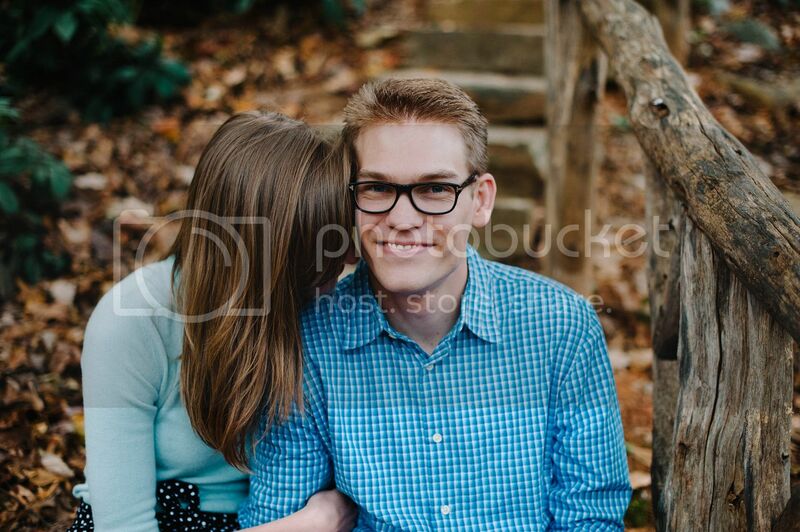 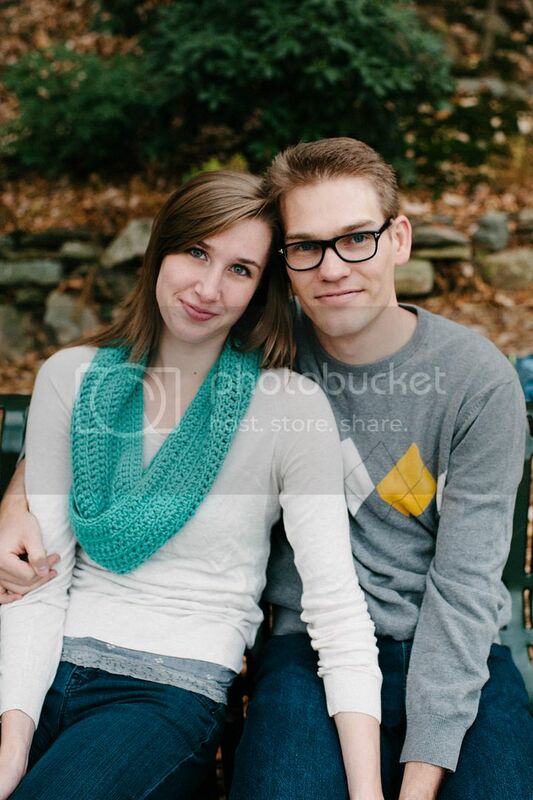 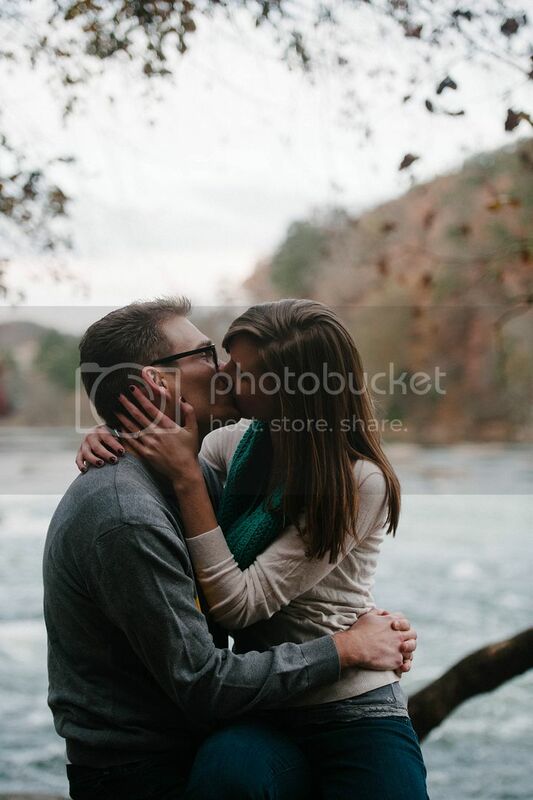 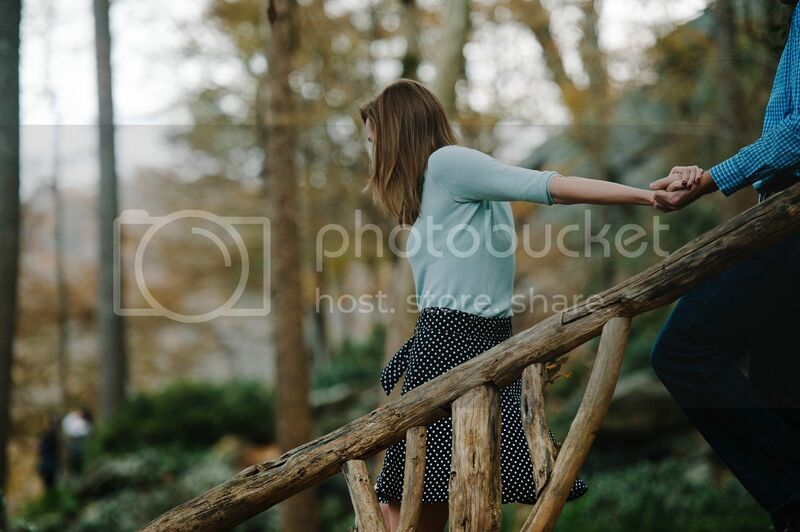 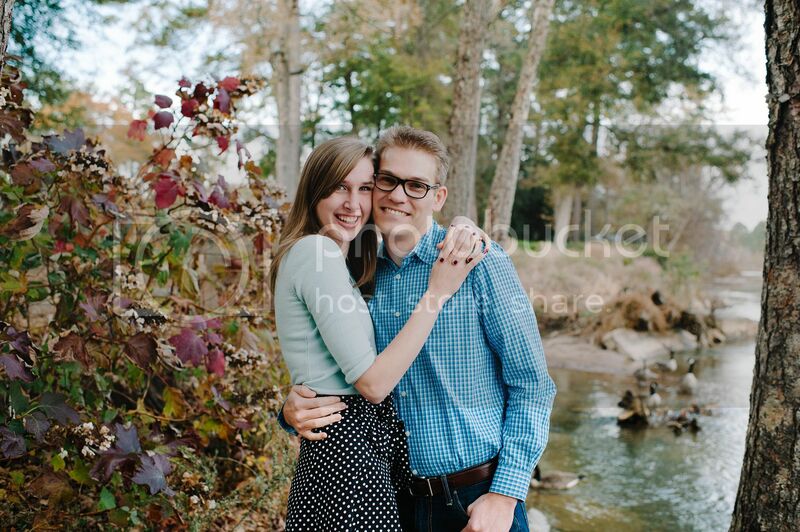 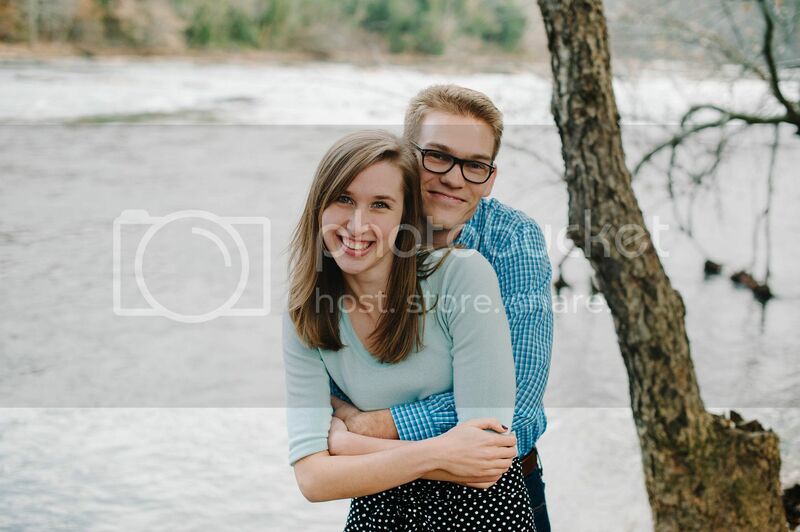 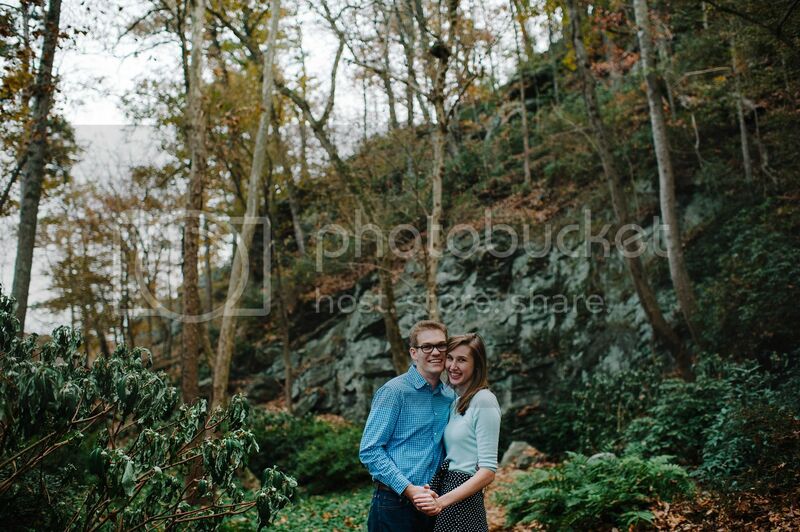 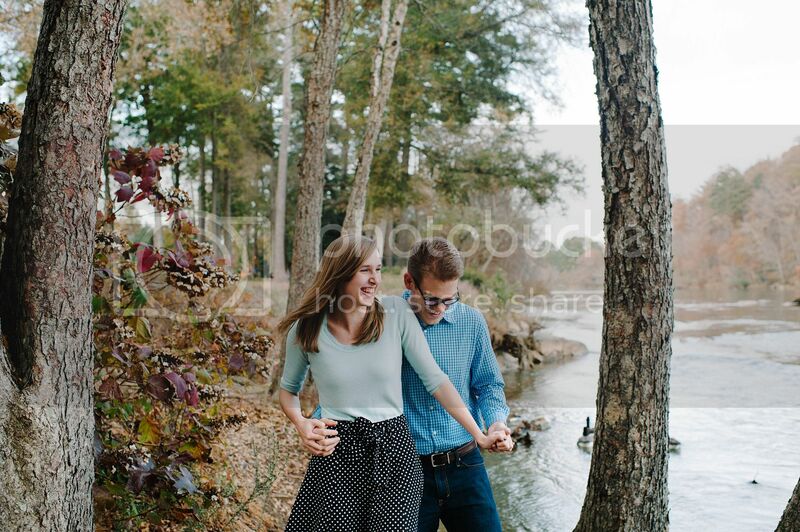 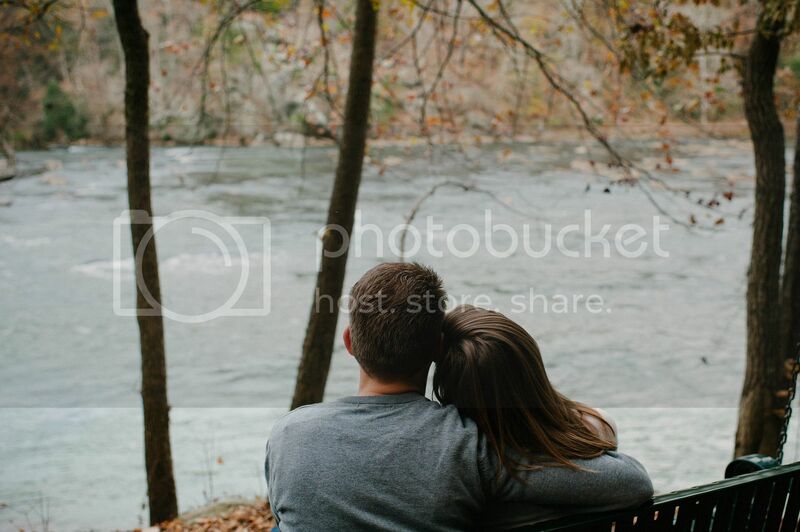 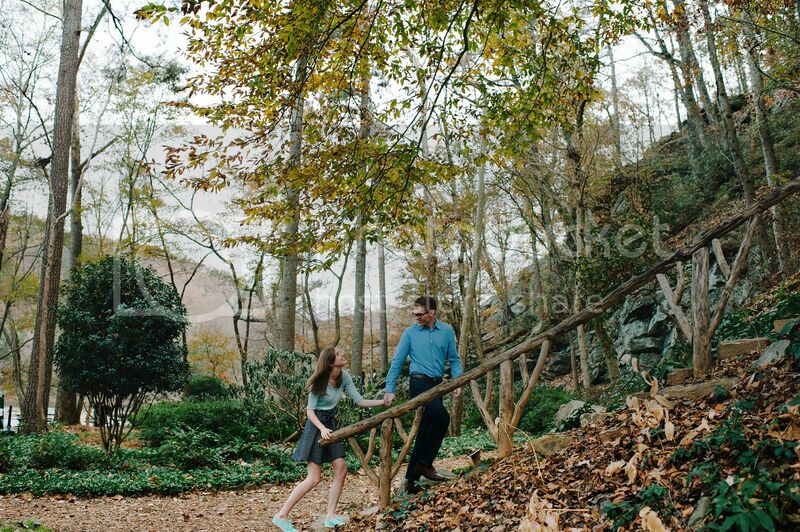 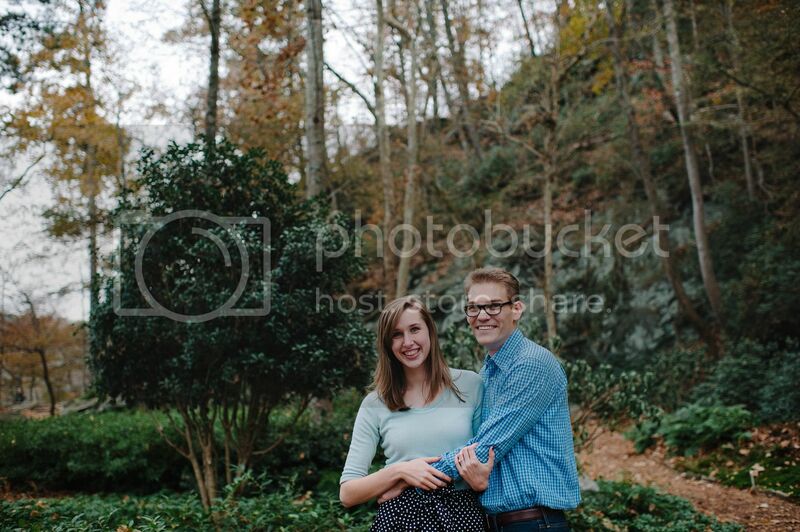 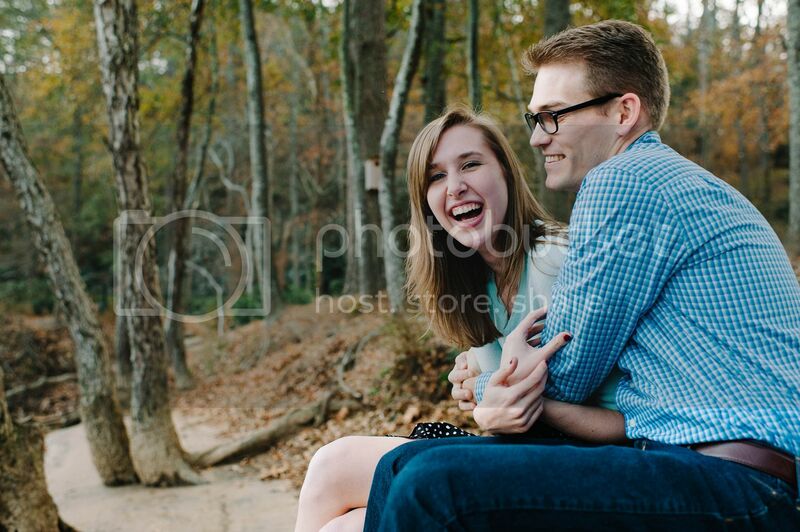 I was having a BLAST during their engagement pictures. 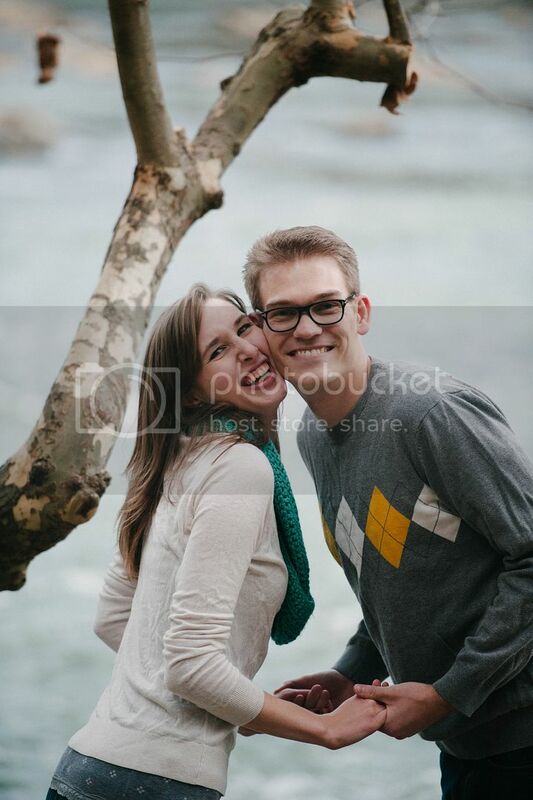 They're both hilarious, extremely comfortable with each other, and constantly teasing. 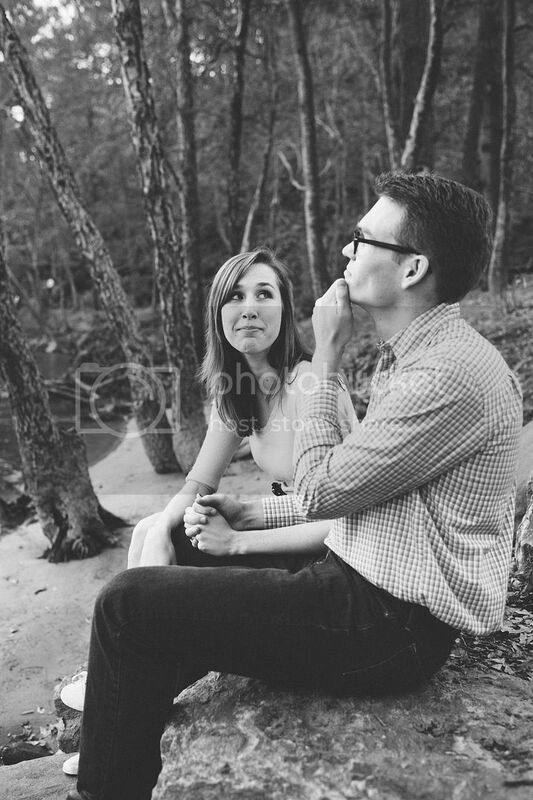 Ellen had told me before the photo shoot that they didn't really like being in front of the camera. 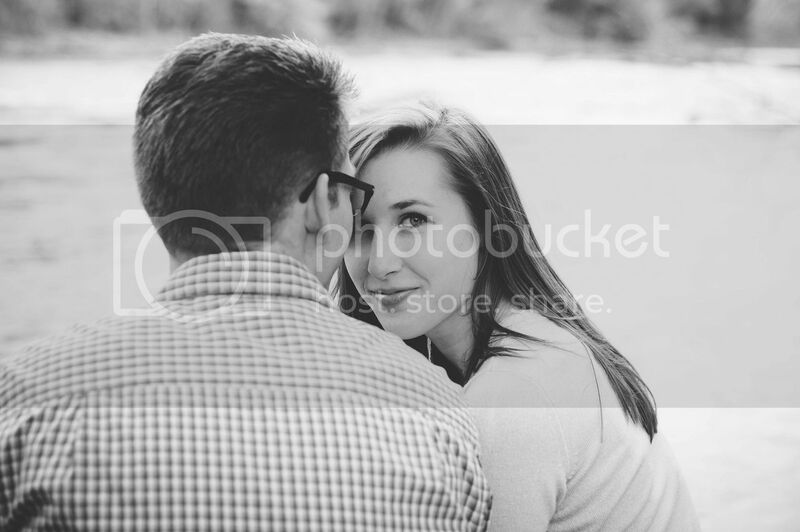 I would have NEVER known that from our time together. 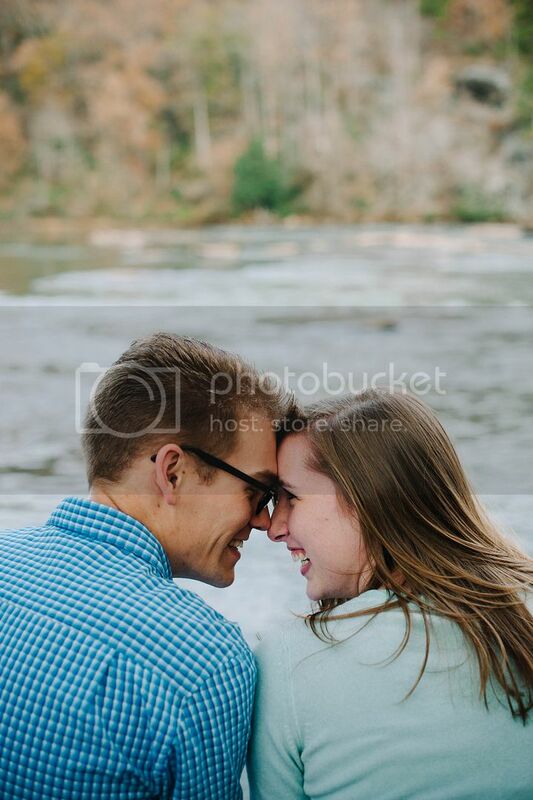 They are two really happy people who are very much in love...I think you'll agree when you see the pictures!